Moving around the DC area? You’ve come to the right place. 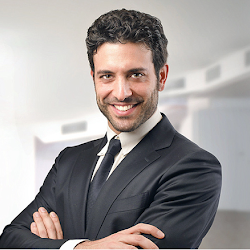 We like to imagine you the customer as Obama and we are your secret service, your protection, your muscle. We serve to protect your goods in translate while using our extensive DC knowledge to take short cuts and avoid any dangerous obstacles. We know the secrets to make your move as swift and easy as possible. We do this everyday, “We get MOVING!” When you fill out our move request form, we will give you a custom move estimate to fit your personal needs. 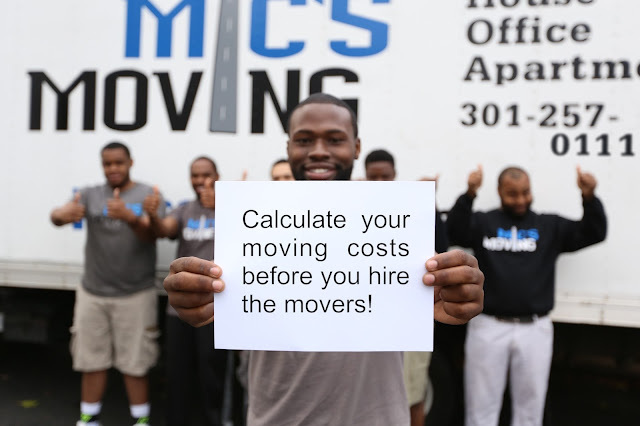 We customize your local move to offer you the right number of movers with the right size box truck. We specialize in apartment moves including studios, 1 bedroom, and 2 bedrooms. We also move many townhouses, homes, and even perform office moves. 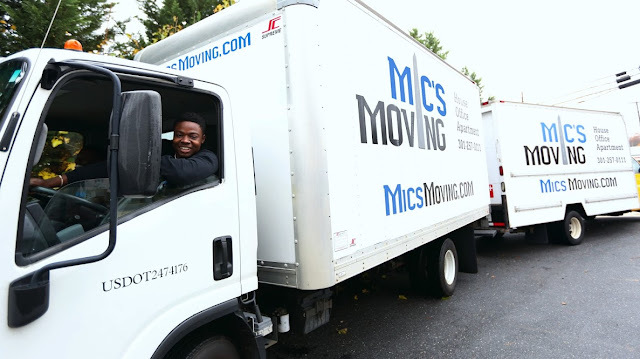 Mic’s Moving works with you whether you want to rent your own U-Haul or utilize one of our own box trucks.